Très grand et parking gratuit, juste à côté de l'autoroute, idéal pour passer une nuit après un long voyage. 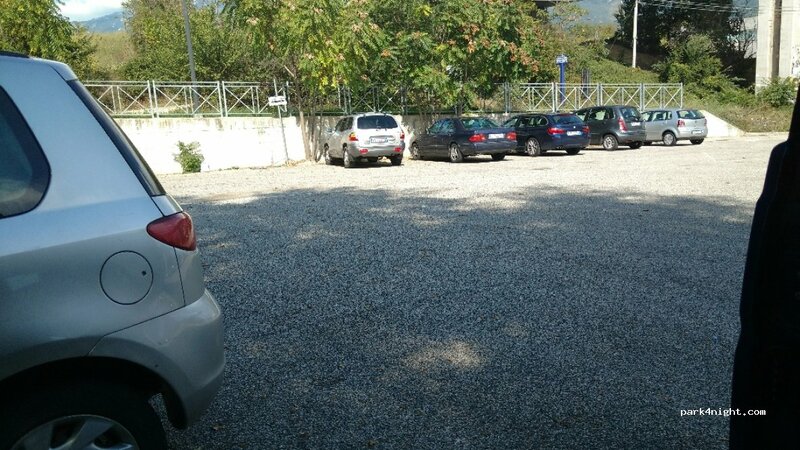 Very large and free parking, just off the highway, ideal for spending a night after a long journey. 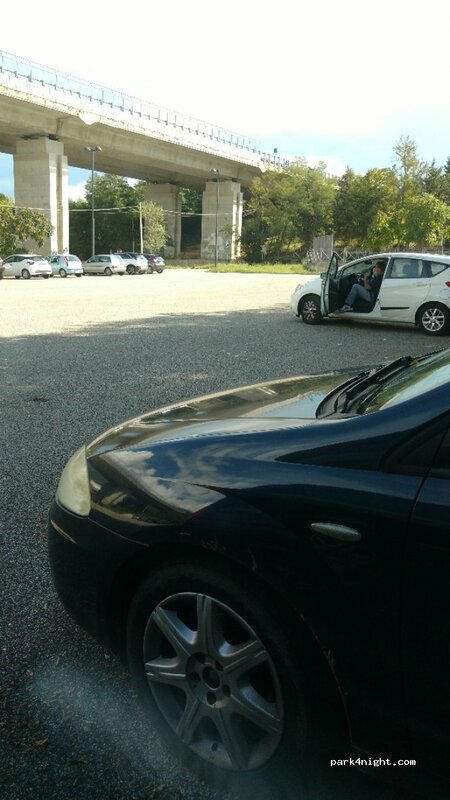 Parcheggio molto grande e gratuito, appena fuori autostrada, ideale per passare una notte dopo un lungo viaggio. Full nature, next to Salle. The police suggested that I come here for the night.